RF trackers use Radio Frequency to send and receive messages between the handset and the tag. The strength of the transmission received from the tag by the handset is used to indicate distance as well direction. It is small, lightweight, very accurate and has no ongoing cost. 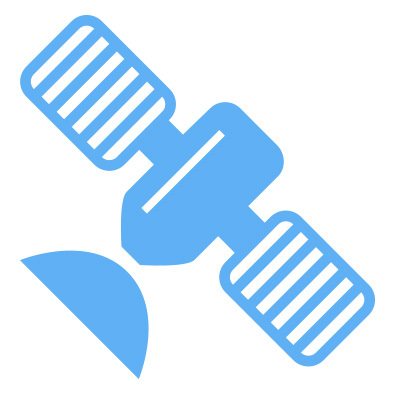 The Global Positioning System (GPS), is a global navigation satellite system that provides location and time information in all weather conditions, anywhere on the Earth where there is an unobstructed line of sight to four or more GPS satellites. The GPS system operates independently of any telephone or internet reception. It allows you to track over time and see where something has been on either PC or a smartphone. GPS devices suffer from being relatively heavy, having short battery lives and ongoing (usually monthly) cost. 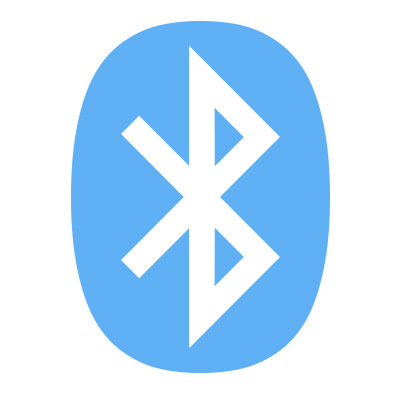 Bluetooth is a wireless technology standard for exchanging data over short distances (about 12 m / 40 ft) using short-wavelength ultra high frequency radio waves. It was originally designed to replace cables connecting headsets etc. to smartphones. 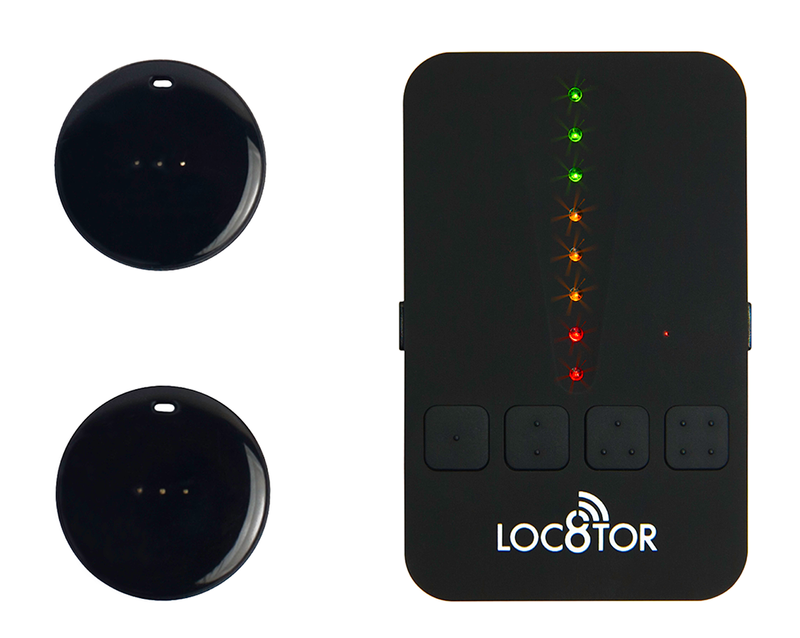 Bluetooth trackers use the Bluetooth capability of smartphones to track a tag. In order to track cats beyond very short distance, many smartphones are required to cover the area (crowd sourcing). This can work where there is a very high concentration of users such as the middle of cities. Note: This chart is based on Loc8tor as well as published data, is therefore indicative and cannot in part be verified. Individuals should rely on their own enquiries before making any purchase decisions.